Economical garage to rent in retiro area Adelfas neighborhood. 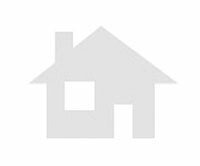 Discounted Price garage to to let in tetuan area Almenara neighborhood. 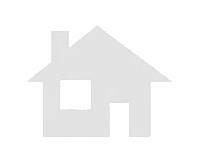 Discounted Price garage to to let in san blas area in MADRID. Economical garage to rent in downtown area Embajadores neighborhood. Discounted Price garage in arganzuela area Chopera (La) neighborhood. Discounted Price garage to rent in tetuan area. Second Hand garage in tetuan area. New garage in ciudad lineal area San Juan Bautista neighborhood.